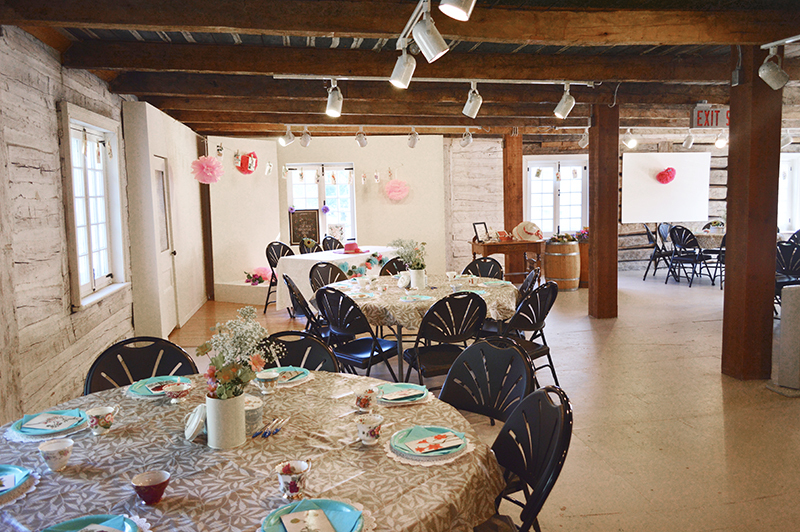 Le Musée de Saint-Boniface Museum provides spaces for meetings, small receptions, private events and concerts in settings that each boast their own unique historic charm. All spaces are licenced venues with the LGCA. 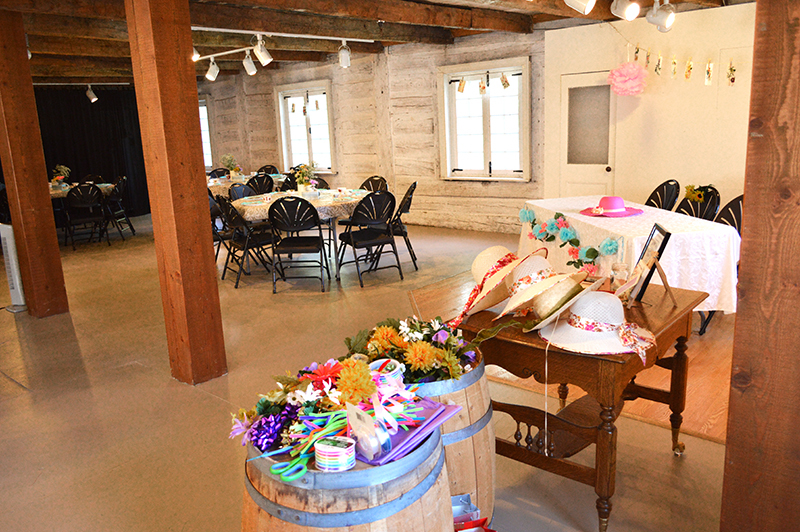 The Chapel area can accommodate 60 to 70 people and is ideal for functions such as wine and cheese receptions, baby or wedding showers or book launches. Its acoustics also make it ideal for intimate concerts. 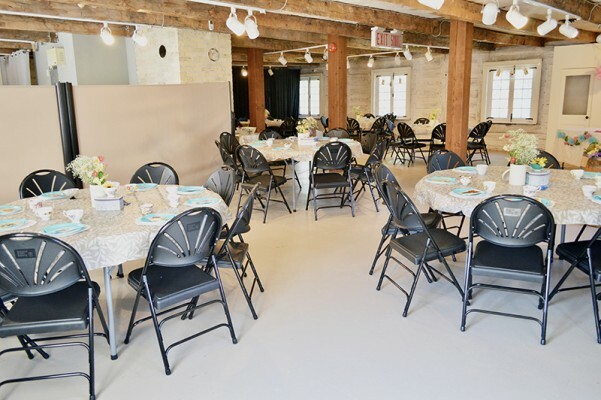 The open programming area on the second floor can accommodate up to 80 guests and features gorgeous windows with ample natural light, an exposed brick chimney and original white oak logs. The multi-purpose “classroom” on the second floor accommodates up to 20 individuals and is equipped with a refrigerator, oven and microwave. 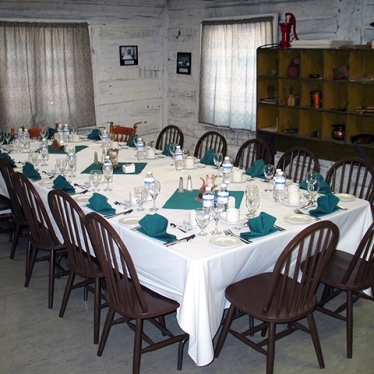 Finally, the Board Room on the usually restricted third floor, where one can admire the open-beam ceiling, is an ideal location for a small group of up to 10 people. Guests are welcome to visit the display areas on their own, or, if requested in advance, guided tours can be provided. Facility rentals are not limited to the museum’s regular open hours and can be arranged for any time of day, any day of the week. Terms and conditions of use may vary and further details can be obtained by contacting the Cindy Desrochers, Finance & Retail Operations Manager at (204) 237-4500 ext 403 or by email at operations@msbm.mb.ca.